30 seconds from Asakusa Station! 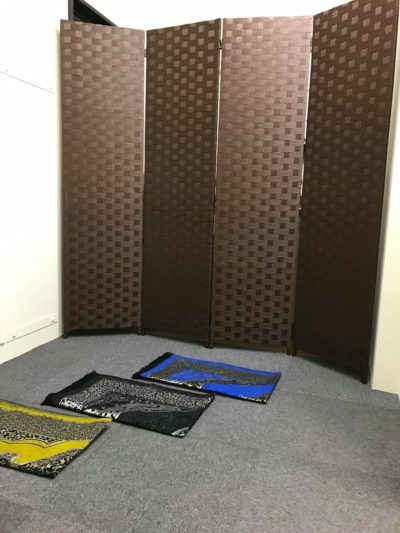 Prayer room is completed! 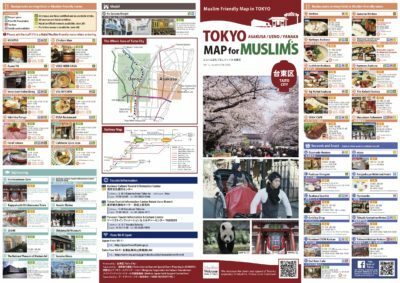 so Muslim tourists are increasing at the same time. 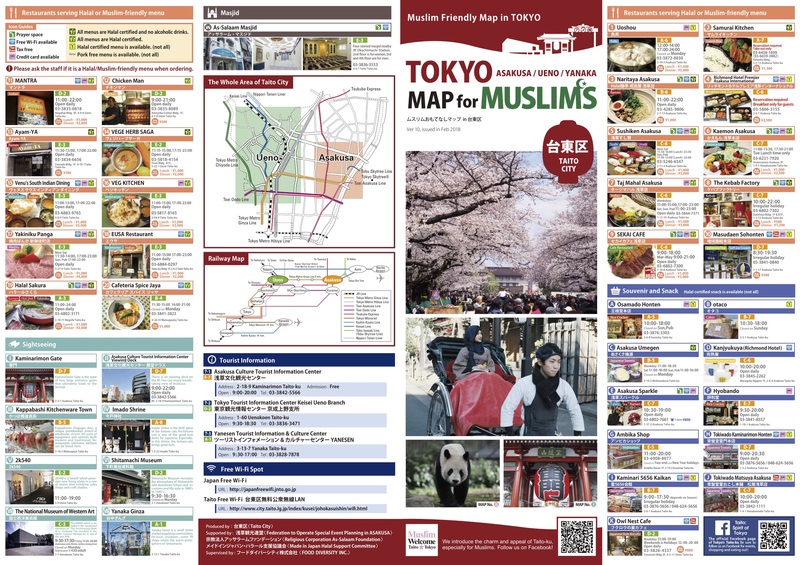 You can see how many Muslim friendly restaurants and prayer rooms there are near Asakusa in this map. I heard that the prayer room was completed in Asakusa again. This time let me share with it in this article. 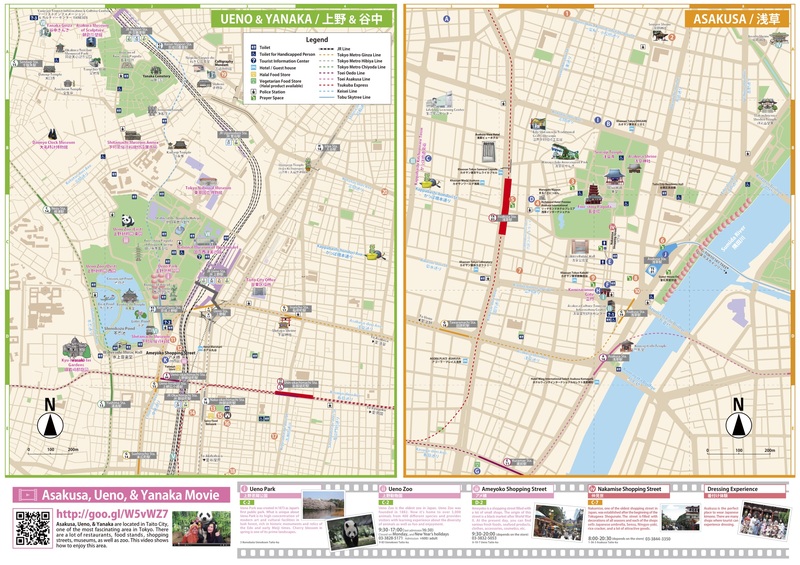 30 seconds walk from Asakusa station! “Whoever” can pray! 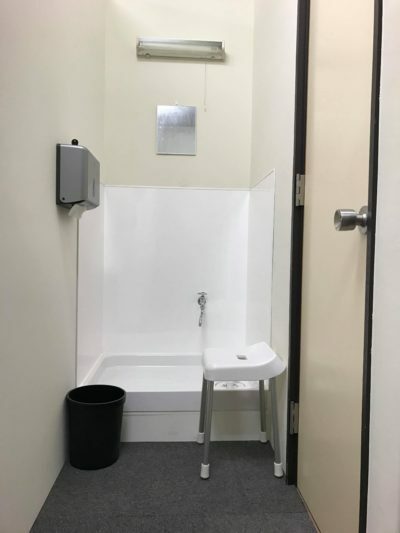 plus it’s also equipped with wudu and prayer mats, so we can say it’s very Muslim friendly. 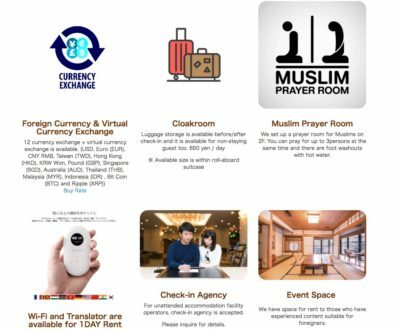 GUEST HOUSE EN also provides currency exchange, luggage storage service, WiFi rental service, and so on, so it’s definitely traveler friendly. 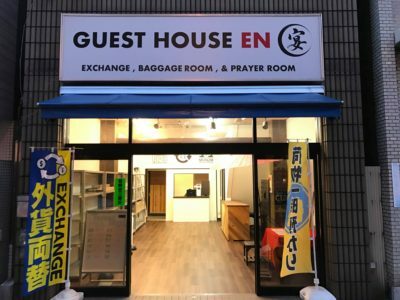 When you travel to Asakusa, why not you stop by GUEST HOUSE EN? The post 30 seconds from Asakusa Station! 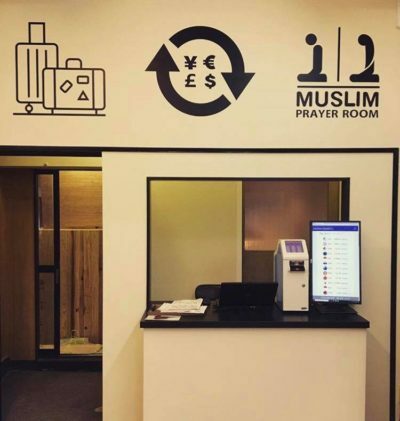 Prayer room is completed!ï¼ˆGUEST HOUSE ENï¼‰ appeared first on Halal Media Japan | Latest halal news, travel guides & maps of Japan.